Bohemian Pants donates 10% of net profit to help protect Nature. 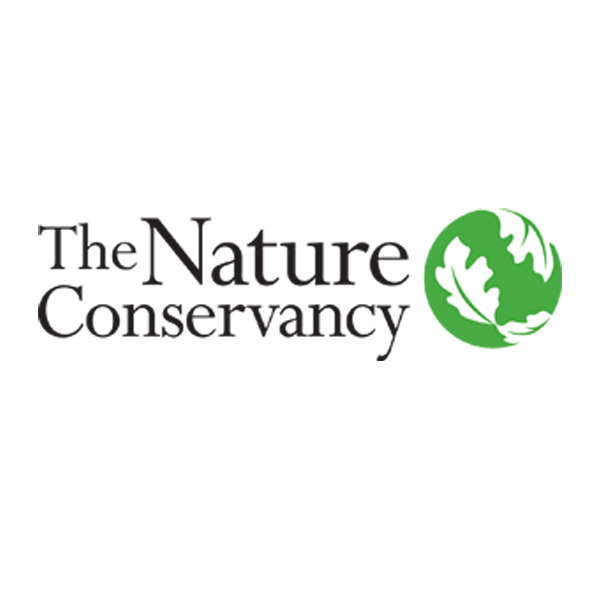 The Nature Conservancy has a vision of a world where the diversity of life thrives, and where everyone acts to conserve nature for its own sake and ours. They have a very diversified staff, including more than 600 scientists, all of whom impact conservation in 69 countries. They value ethics and thrive to have professional standards in all of their organizational endeavors and, in doing so, hold themselves accountable to their mission and to the public. They recognize that conservation is best advanced by the leadership and contributions of men and women of diverse backgrounds, beliefs and cultures. They recruit and mentor staff to create an inclusive organization that reflects their global character. 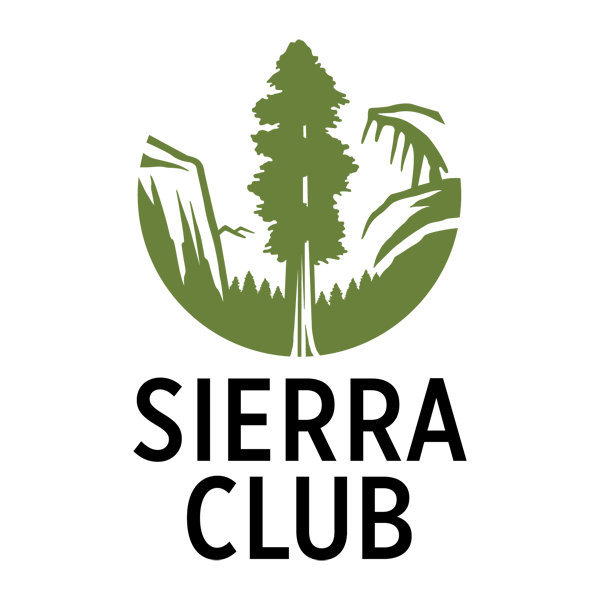 Sierra Club was one of the first large-scale environmental preservation organizations in the world, and presently takes part in campaigning lawmakers to advance green approaches. As of late, the club has inclined toward green legislative issues and especially toward bright green environmentalism. Recent focuses of the club incorporate advancing environmentally friendly power vitality, moderating a worldwide temperature change, and restricting coal. Environmental Defense Fund is one of the world’s largest environmental organizations, with more than 1.5 million members and a staff of 550 scientists, economists, policy experts, and other professionals around the world. They work on issues related to global warming, oceans and general ecosystem restoration. EDF aims to reduce the pollution and global warming, with strategies including overhauling U.S. energy systems, protecting the United States Environmental Protection Agency’s limits on pollution, training new climate/energy leaders, and slowing deforestation in the Amazon rainforest. Please help support these amazing organizations by donating directly to them or by purchasing a pair of our Bohemian Pants.